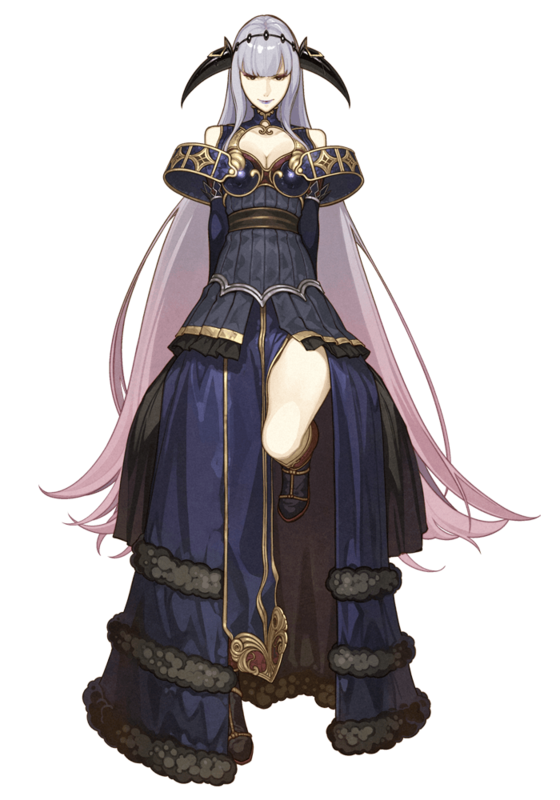 A big part of the Fire Emblem experience is of course all the stat management and character growth shenanigans that make any RPG truly meaty. 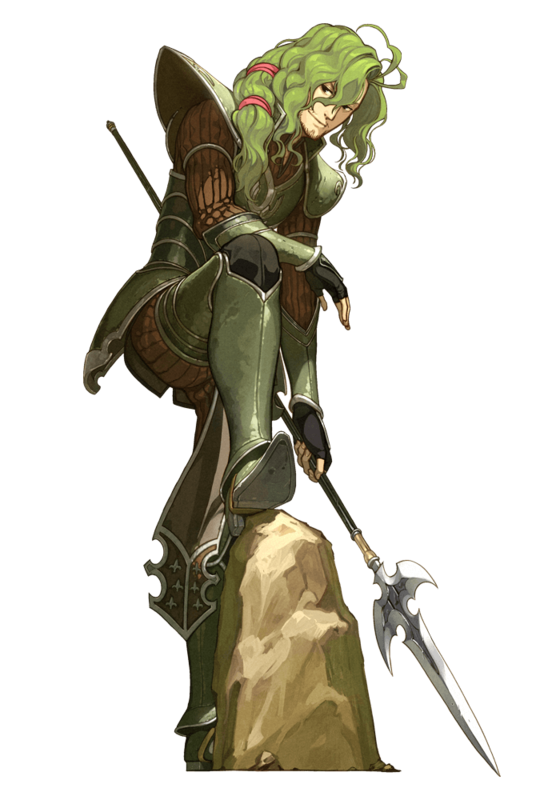 In the Fire Emblem series one major part of this is character promotion - the act of taking a character and promoting it to a stronger, better class that'll be far more useful in battle. Promotions bring with them stat boosts and new abilities - but promotion brings with it questions. 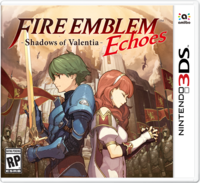 One question is bound to be on players' lips more than others, and was frequently on our lips as we played Fire Emblem: Shadow of Valencia for our review, and it's a simple one that has myriad complicated answers: just when should you promote your characters? 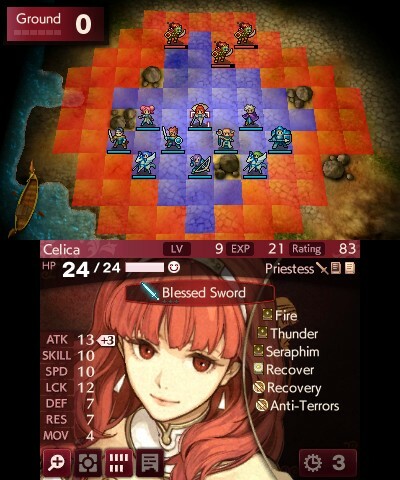 The main thing you need to understand about character promotion and class changes in Fire Emblem Echoes: Shadows of Valentia is that the game features different base stats for each class in the game. Your class changes and character promotions will directly influence stats, which determine almost everything about your character in battle. Let's use Mae as an example. 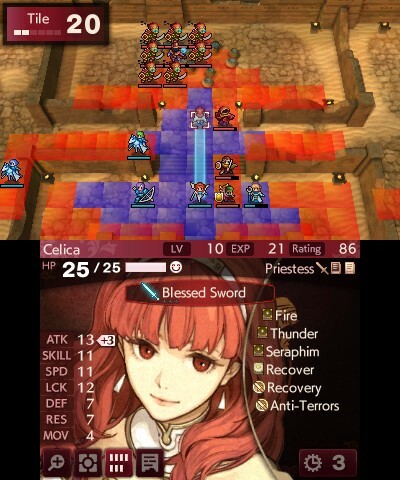 Mae is a Mage, and once you get her to level 14 you can promote her to the Priestess class. You don't have to promote Mae at level 14, however - if you want, you can hold fire and promote her later at any level above that as and when you wish. Depending on the character and the setup there may be benefits to waiting - we'll go into this more later. Whenever you promote a unit, their level goes back to 1 in the new class. Once you've hit the required level as listed above for any given class you'll then need to head to a specific location to actually action the class change. 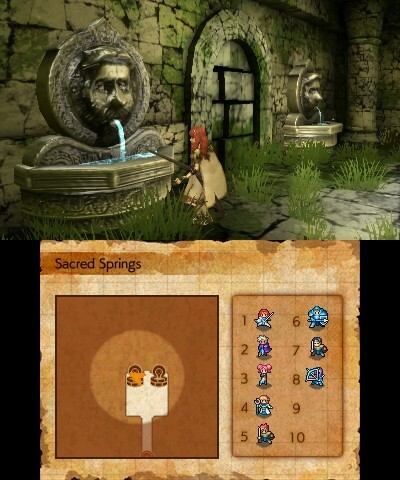 The place you do this is at Mila Shrines - these aren't hard to find, since they're included in every single one of the game's dungeons and are also scattered in other places besides. If you look on the world map, areas that have a shrine available will actually have a little icon in the top right of the informational panel telling you one is there. 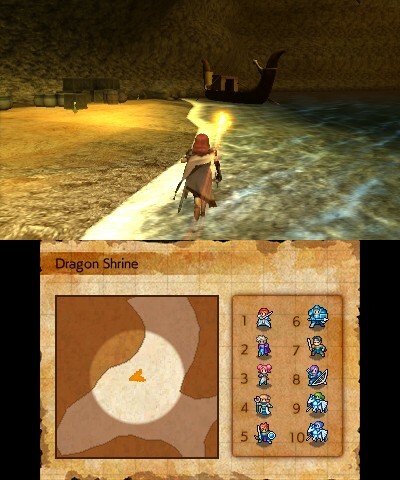 You'll probably have to do some dungeon crawling to reach a shrine unless you're lucky and have easy access to one. When to Promote Characters - should you wait for a class change, or do it right away? Given that as mentioned above you can promote characters right away once they reach the requested level, a larger question is raised: when should you promote? Class change is a big deal, after all - you want to get it right. While there's truly no right or wrong answer to this question, our time with the game spent crafting our lengthy review has given us a bit of a general feeling about the choice you're faced with. 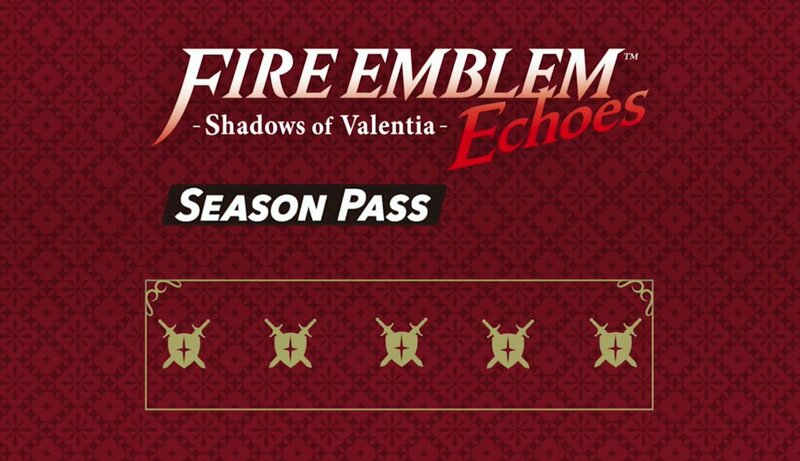 First off, there is definitely less of a reason to wait to promote than in previous Fire Emblem games. 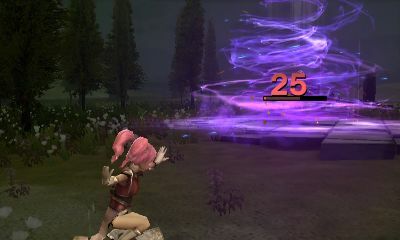 This is thanks to how stats are bumped up to a unit minimum and because it's harder to gain experience (EXP) at high levels in Fire Emblem: Shadows of Valentia. 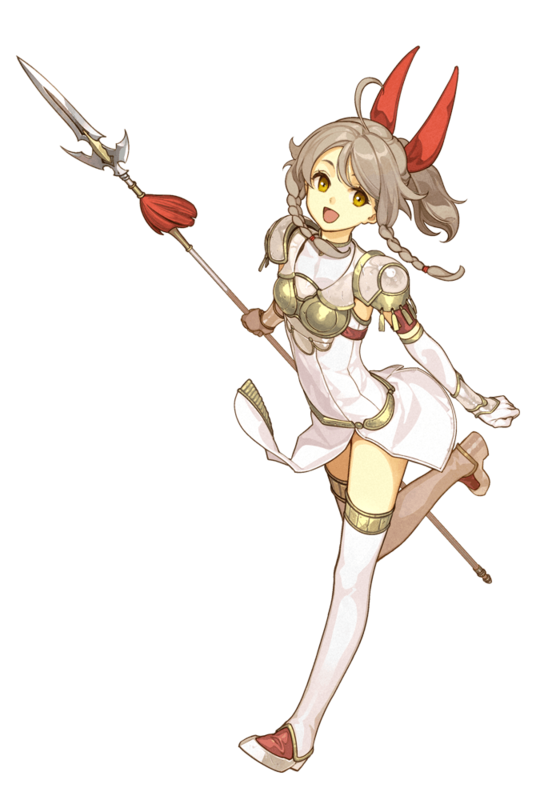 Compared to previous Fire Emblem games it is thus a bit of a no-brainer that you might want to promote classes immediately. However, you may still want to wait before you promote - but know that if you do it'll take a lot of grinding in order to see a real benefit. Gaining EXP at levels 18 through 20 will take much longer for a small stat gain than if you promote early and gain EXP as a newly-promoted, fresh-faced level 1 class. When we talk about stats being bumped to a unit minimum, what we mean is this: if you want to promote a Cavalier, the game will compare his current stats to the base stats for a Paladin. Let's use the Attack stat as an example. A Paladin's base Attack stat is 12. If you promote a Cavalier with less than 12 Attack, the game will bump the stat to this level. If you promote a Cavalier with more than 12 Attack, they will keep the higher stat. If you want to see the base stats for every class in the game, take a look at our class tree / class chart page, which has all the base stats for every class listed. As you can see, his stats as a Level 1 Dread Fighter will be notably better if I wait until Level 20 before promotion, but as noted earlier his EXP gain as a high level Myrmidon will be less than his EXP gains as a fresh-faced Level 1 Dread Fighter. If you are willing to tough it out, it can definitely be worth waiting to promote. MOV is a special stat that can only increase via class change or a rare Boots item. 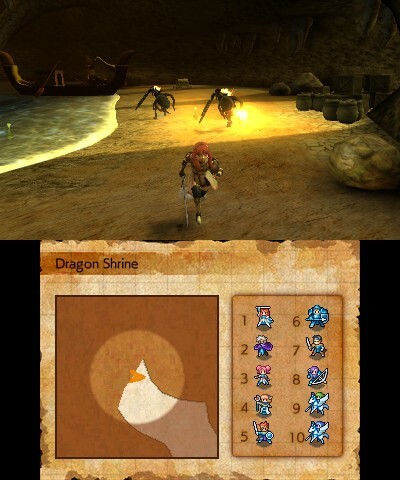 Villagers, like other classes, can gain more stat-ups if you wait to promote them. However, getting a Villager to Level 20 early in the game is going to take a long time, and will significantly handicap you. I recommend getting a Villager around to level 8-10 before promoting to whatever class you choose. There's one more oddity to mention regarding Villagers. Dread Fighters can promote into Villagers - you read that right. 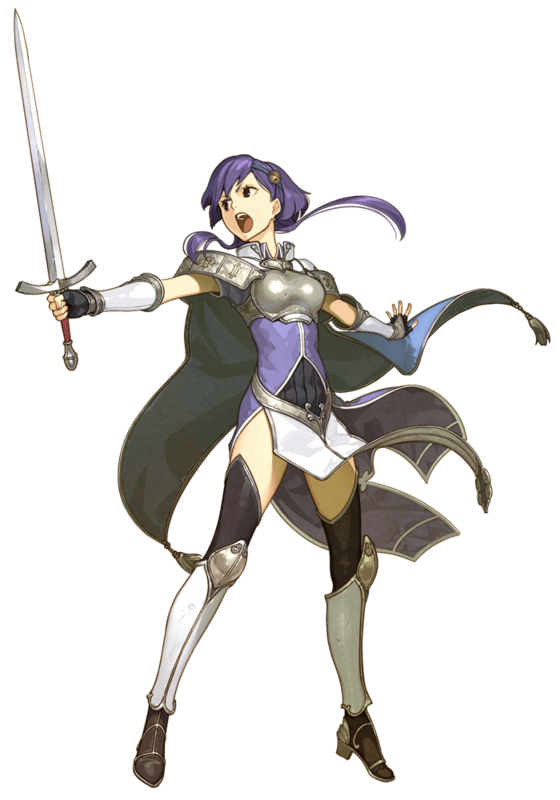 Turns out this was a glitch in the original Fire Emblem Gaiden that was kept in this remake. The glitch became a feature. 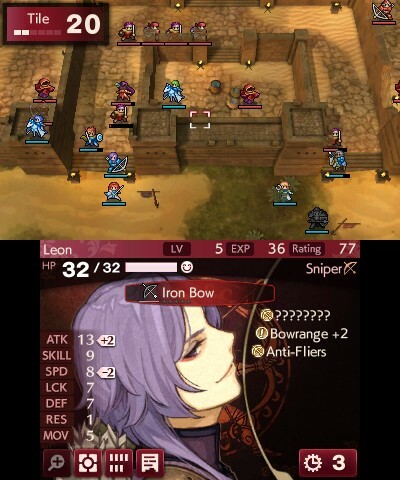 If you want to, you can ultimately turn any unit on the Mercenary/Myrmidon/Dread Fighter route back into a Villager, keeping your stats. 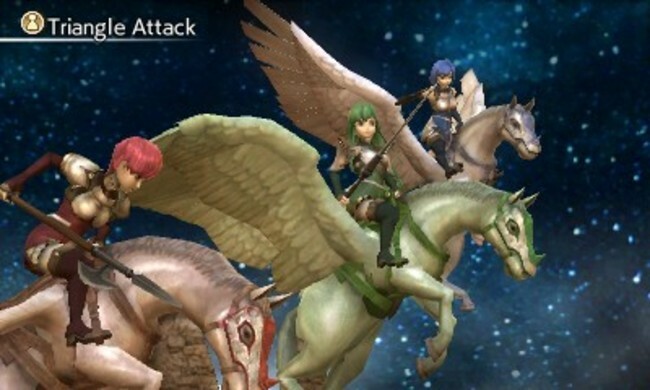 You can even promote the reborn Villager into another type of unit from there. It's hardly necessary to abuse this little oddity, but it's worth knowing that this possibility is there for those who want to try it out. 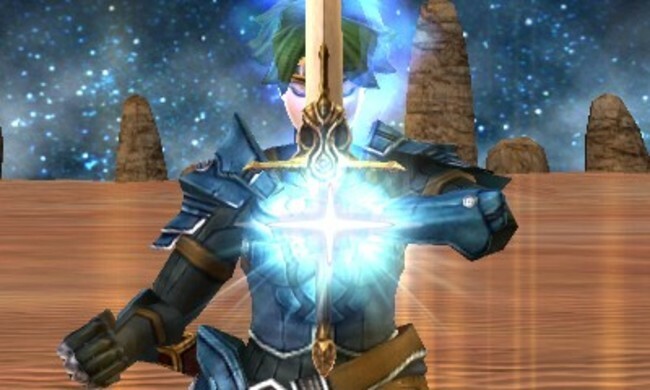 Since it's something that some unfamiliar with Fire Emblem might not be sure of, it's also worth us making a note of this on this page: the maximum level for character classes in the game is 20. Once you hit 20, you should really think about promoting no matter what you're doing, since there's nowhere else to go.